Supply means to provide, serve or furnish something. This is normally the situation where one person supply something to a receiver in return for a consideration. The list above is not exhaustive and also exceptions to the rule for business gift. Whenever there is a monetary payment, Value of Supply shall be the full payment less GST portion. However, when payment is not in money form, then the Value of Supply shall be based on Open Market valuation. the time when goods are made available to the customers, pending collection. If the Tax Invoice is issued after 21 days from date of Goods Removed, then the Time of Supply is the date of Goods Removed. In the next article, we will talk about non-allowable input tax, bad debts relief, record keeping & offences & penalties. Important Notice: KLM’s personnel and accounting software are GST ready, and we are able to prepare the accounting and recording of entries into the accounting system. However, we DO NOT provide GST advisory on your business transactions. We suggest that you seek advice directly from GST advisors licensed by the Royal Malaysian Customs Department. GST Malaysia: Section 2 – How does GST work? GST Malaysia: Section 2 – How does GST work? Comments Off on GST Malaysia: Section 2 – How does GST work? GST Malaysia: Section 1 – What is GST? 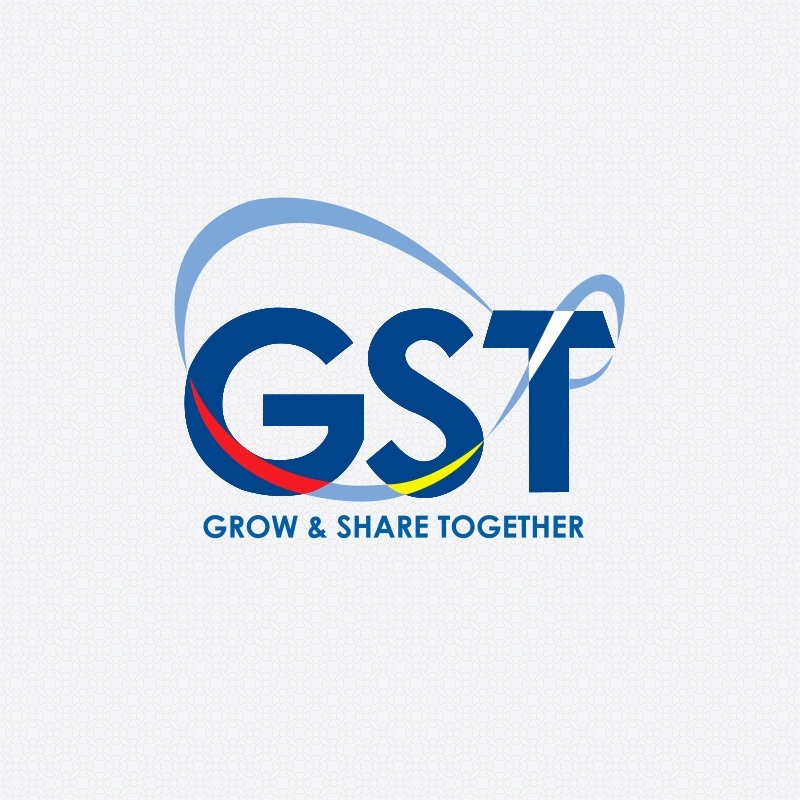 Comments Off on GST Malaysia: Section 1 – What is GST? please use our contact form to reach out to our professionals. excluding Malaysian public holidays (Selangor).